1/3 of your prospects will always buy personal training or boot camp. 1/3 are undecided and simply need to be shown and demonstrated value. And the final 1/3 of your prospects will never buy (unless you know how to sell). Now, if you run a fitness business and think that you can simply survive and grow a business by only selling to the first 1/3 who will buy from you, then you’re in for some serious financial trouble. …and that means they’re either going to go train with your competitors, or they’re simply going to do nothing – which means you failed to do your part as a fitness pros and business owner. Assuming you do it right. Remember, when you go in for the close you should already know that the answer is yes. If you already know the answer, that’s a pretty easy question, right? But of course the real craft of selling comes from preparing your prospect to say “yes” to the close in the first place. So to prepare your prospect to say “yes,” you need to ask the right questions before the close. A few posts ago, I mentioned that a key part of any successful fitness sales system is that you, the “closer”, do only 40% of the talking and spend most of that time asking questions. So today, I’m going to explain which questions you should be asking. 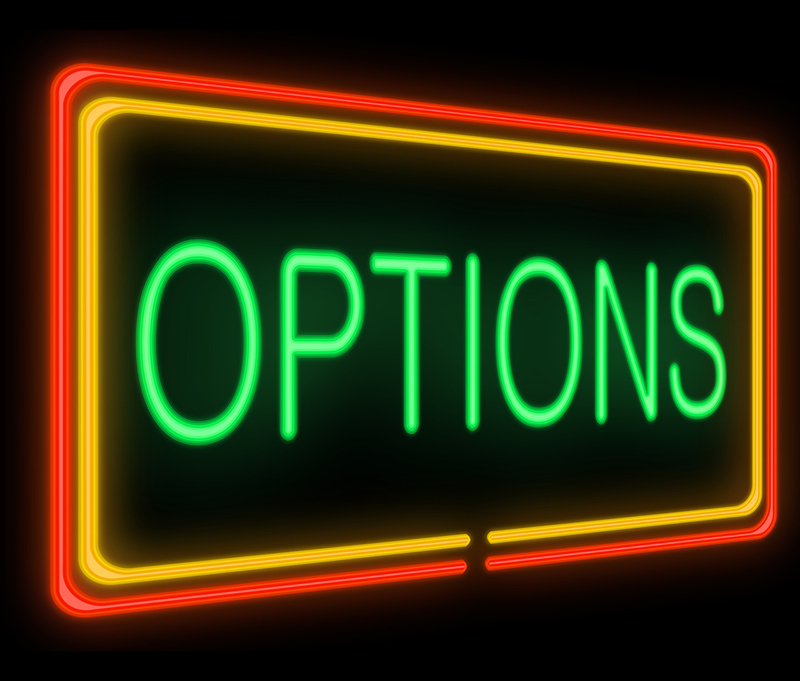 Question #1 – Which Pricing Option Are You Leaning Towards? This is a good question to ask prospects that are nervous about money (which, let’s face it, is almost all of them). Of course, before you ask this question you need to lay out two different pricing options for them. 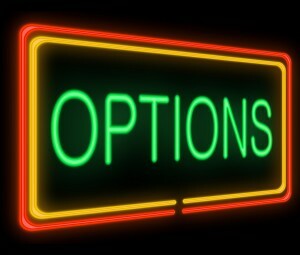 Now, these should be options that you already have on offer and are comfortable charging for your services. In other words, don’t create a significantly lower option hoping you’ll be able to negotiate up to the higher option. That’s not how it works. Your exact pricing options here aren’t the important part of the question. They don’t even have to be all that different from each other, they just have to look different at a glance. Because this question is designed to give your prospect a feeling of control. Remember, your job is to be their assistant buyer. It is EXTREMELY IMPORTANT that your prospect feels like it’s THEIR decision to buy and that you’re just giving them advice. So unless you have established rapport (the know, like and trust factor) and demonstrated value you simply have not earned the right to ask for their money. There’s no faster and easier way to get new clients then through educational based selling – Click Here To Watch a Short Video On How To Use Educational Based Selling In Fitness. 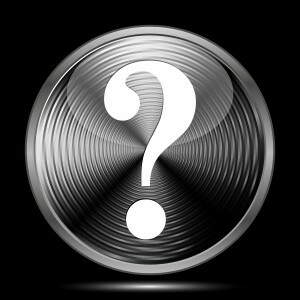 Question #2 – Did You Have a Price in Mind? This one is similar to the previous question, but as an added bonus it will help you detect upcoming objections. Since most prospects are used to buying gym memberships in the range of $25-50 a month, you can expect most of them to vastly underestimate your cost. Better to have that conversation early… And further proof why it’s important for you to show and demonstrate the difference between what we do as fitness pros VS what the big box gyms offer with a gym membership. Use this question to steer their thought process away from how much traditional gyms cost and more towards how much they’d be willing to pay for their ideal weight loss, fitness goals, body, or size. In other words, sell the out OUTCOME not the service itself. Question #3 – What Was Missing from Your Previous Fitness Or Weight Loss Plan? This question is really your chance to shine, because this is where you can make yourself a category of one in your prospect’s mind. The key part of this question is to listen very closely to how your prospect’s previous weight loss plan failed, pick out the gaps in that plan, then explain how your program fills those gaps. Maybe your prospect just tried some goofy dance-exercise studio that never offered any nutritional advice. 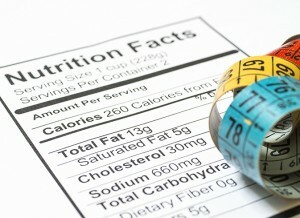 Explain that your program combines proven exercise techniques with expert nutritional guidance. Maybe your prospect was spending five or six hours on a treadmill each week without any results. Explain how your program will get them much faster results with a shorter total exercise time. If you use this technique correctly, you’ll have prospects looking at you as their knight in shining armor. At that point, paying for your program is almost an afterthought! They’ll sign up as fast as they can! 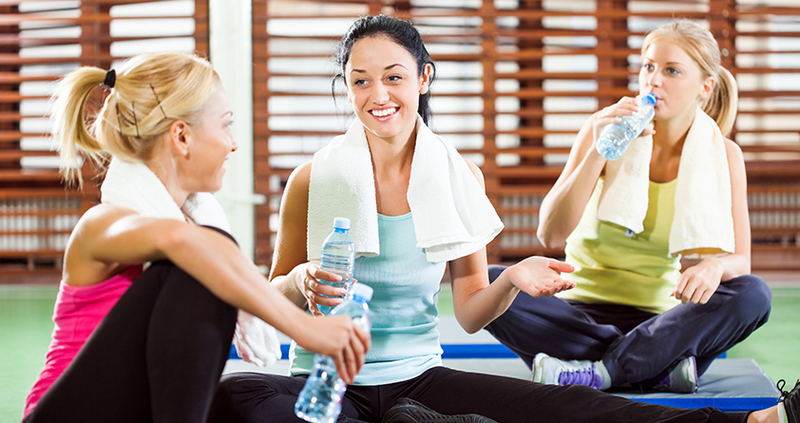 Question #4 – Are Your Friends and Family Supportive In Your Fitness and Weight Loss Goals? This is another great question for detecting future objections. Once you get your prospect talking about their friends and family, they’re likely to drift around and explain everyone’s personalities until they get to the biggest objection risk of all: their spouse. Since everyone’s spouse might have a different reason to object (money, time, family commitments, etc.) this is your chance to gauge which objection will come up and plan your way around it. Does their spouse work super long hours? Time is probably an issue. Are they strict about the family budget? Boom – now you know you’ve got a money objection coming up. This will plant the idea in their head that giving out referrals is a good idea. That way, when you have them in your program and you’re asking the whole group for referrals, you’ll already have them partially convinced. There’s something very powerful about conditioning your clients to give referrals. Question #5 – If I Can Get Rid of That Problem, is There Anything Else Stopping You from Signing Up? This one is the ultimate objection buster… listen closely here if you want to become a master closer! To use this question, wait til your prospect brings up a specific objection and then plug that into the question. This question comes with three special benefits to you, the salesperson. The first and most obvious is that it helps you predict future objections. The second is that it helps minimize the objection in your prospect’s mind, since you are implying that this objection isn’t a real objection. The third benefit, the one that makes this question a master closing technique, is that it effectively locks your client into closing. At that point… well, nobody likes to feel like a liar, right? Your prospect will realize that those last-second objections don’t really count. There you go! Five questions that will help you close sales so that you can get more clients into your fitness business without having to deal with a bunch of objections.